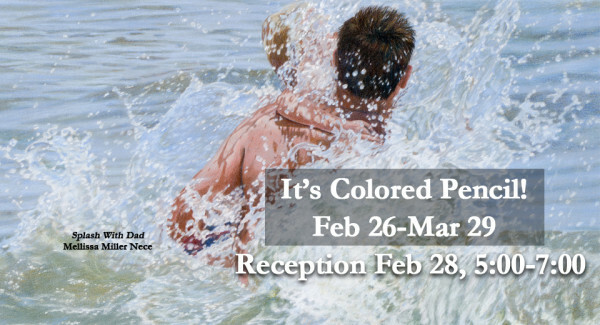 The Colored Pencil Society of America (CPSA), Florida, will hold their “It’s Colored Pencil 2019” exhibit at ArtCenter Manatee in the Kellogg Gallery, February 26 through March 29. 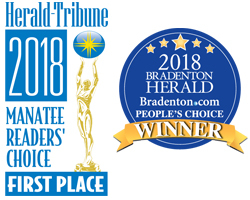 The show will feature the work of 27 colored pencil artists from Florida. Juror for the show, Erin Wilson, is from the Museum of Fine Art in St. Petersburg. CPSA strives to bring awareness to the beauty and richness of colored pencil as a medium for creating fine art.